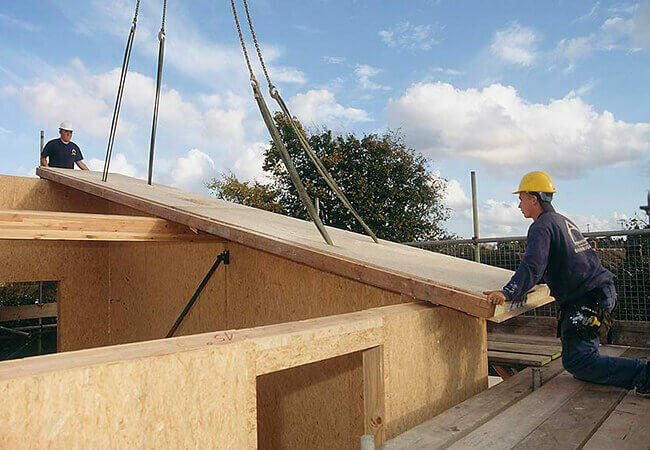 SIPs or “Structural Insulated Panels” are a composite panel of Oriented Strand Board (OSB) with a core of rigid structural insulation – offering an improved “thermal-performance-to-wall thickness” ratio. In other words better insulation for minimal thickness. 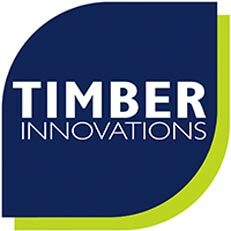 The SIPs panels we use at Timber Innovations are part of the Kingspan range called the Kingspan TEK® Building System. As with every project the designs are always a bespoke solution. Panels are pre-cut to match a project’s engineering and design specifications and a complete kit is delivered to site ready for erection and installation by our teams, thus reducing additional labour costs and components. 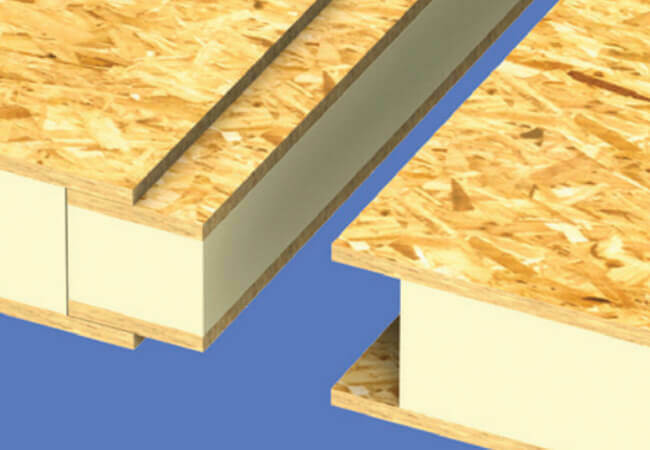 The Kingspan TEK® Building System comprises a 142mm and 172mm thick SIP connected together with a unique jointing system for walls and roofs, and usually with floors from our metal-web engineered joist range with floor-boarding over. 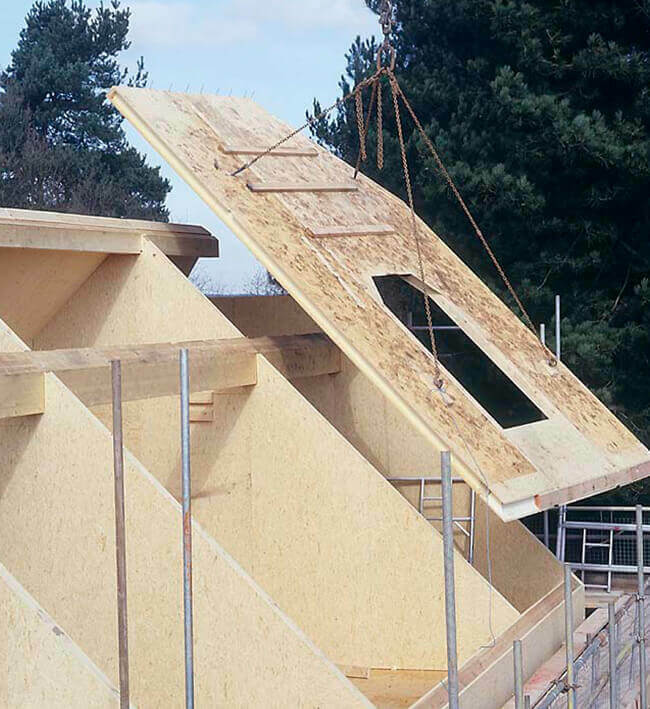 Structural purlins are usually required in the roof to achieve vaulted TEK roof solutions – also included in our package. This shows how the Kingspan TEK Building System is constructed, from foundations to finish, quickly delivering a warm, weathertight home with minimum fuss.